Alexis Bledel, or Rory Gilmore of the Gilmore Girls TV series, is a 36 years old American actress who has made quite a name for herself in the Hollywood. From her debut, she showed the potential talents which earned her nominations for Satellite, Teen Choice, and Young Artist Awards. She has not limited herself to working on the small screen but has also worked on projects of the big screen as well. She is one of the few success stories of the Hollywood and today, we are here to talk about her professional life and the net worth that she has compiled over the course of her career. 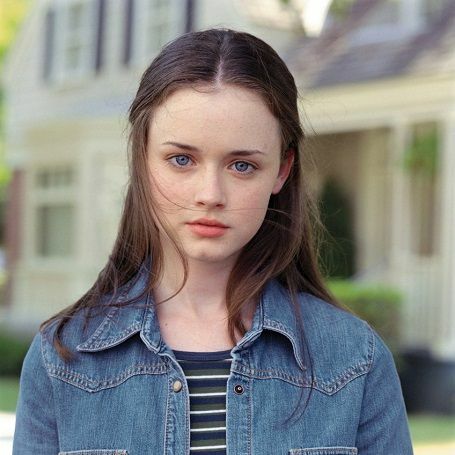 Bledel appeared as one of the Gilmore girls in the WB comedy-drama Gilmore Girls in 2000. The show ran for seven seasons from October of 2000 till May of 2007. Her role in the show was as Rory Gilmore, the daughter of Lorelai Gilmore played by Lauren Graham. The show put her on the map and made her grab attention from the audience and media alike. The show's other cast member include Milo Ventimiglia, Melissa McCarthy, Matt Czuchry and Jared Padalecki. The show would be the highlight of her career which would lead to future projects for her. She made her movie debut in the movie Everlasting in 2002 opposite of Jonathan Jackson. The movie was based on the novel of the same name written by Natalie Babbitt. She has co-starred alongside Hollywood stars like America Ferrera, Blake Lively and Amber Tamblyn in the drama The Sisterhood of The Travelling Pants in 2005. That year, she also co-starred in the crime thriller movie Sin City, portraying Becky. The movie had a star-studded cast of Bruce Willis, Jessica Alba, Rosario Dawson, and Mickey Rourke. Bledel, since then, has starred in various movies such as Post Grad, The Good Guy, The Sisterhood of the Traveling Pants 2 and The Conspirator. 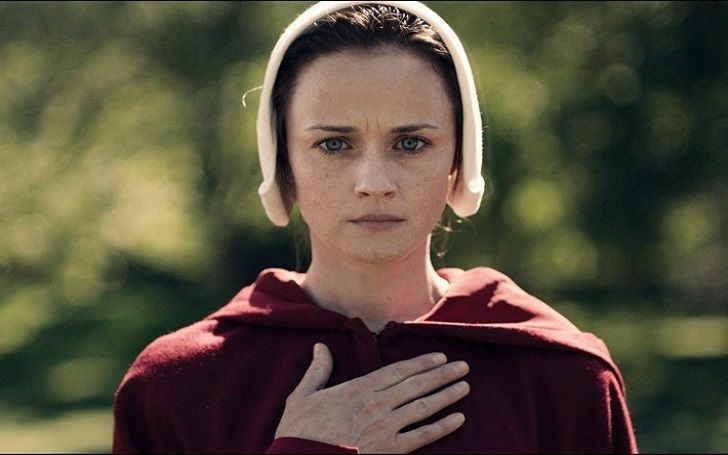 She also made an appearance in 2017 as Ofglen in The Handmaid's Tale for Hulu. Her role has been expanded to a regular role for the second season of the show. Looks like we shall get to see more of the talented actress. Bledel is one of the main cast of the successful TV show Gilmore Girls, and it has been reported that she has earned quite a sum during her days in the show. In 2016, Bledel reprised her role as Rory Gilmore for a four-episode Gilmore Girls season for which she earned $3 million. It tallies up her salary to be $750,000 per episode. That is a huge sum to earn for a TV show. In 2016, she and her husband Vincent Kartheiser sold a one bedroom and two bathroom pad measures in at about 1,000-square-feet plus a 500-square-foot roof terrace for the price of $1.32 million. Both she and her husband look to be rich and successful. Taking all of this into consideration, the net worth of the Gilmore Girls star turns out to be $9 million. Aylin Mujica and Alejandro Gavira reasons of break-up. whom is she currently dating now? Daisy Lowe has split with her boyfriend Bradley Wade. Who's she dating now?